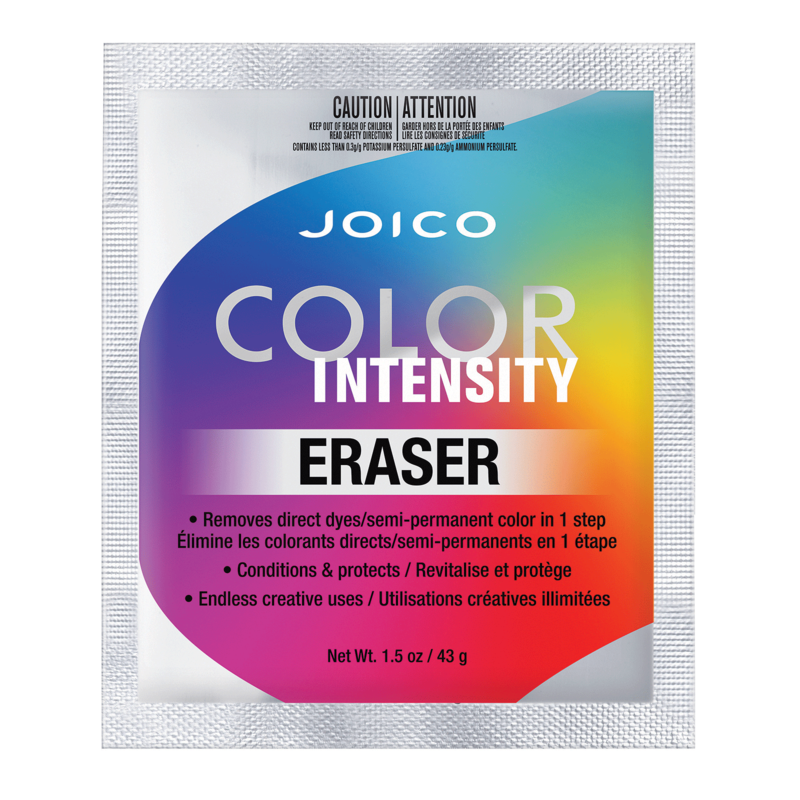 Erase with Ease. Pastels or brights? Unicorn or Pinwheel Techniques? Which hot new hair coloring trend will your clients jump on next? 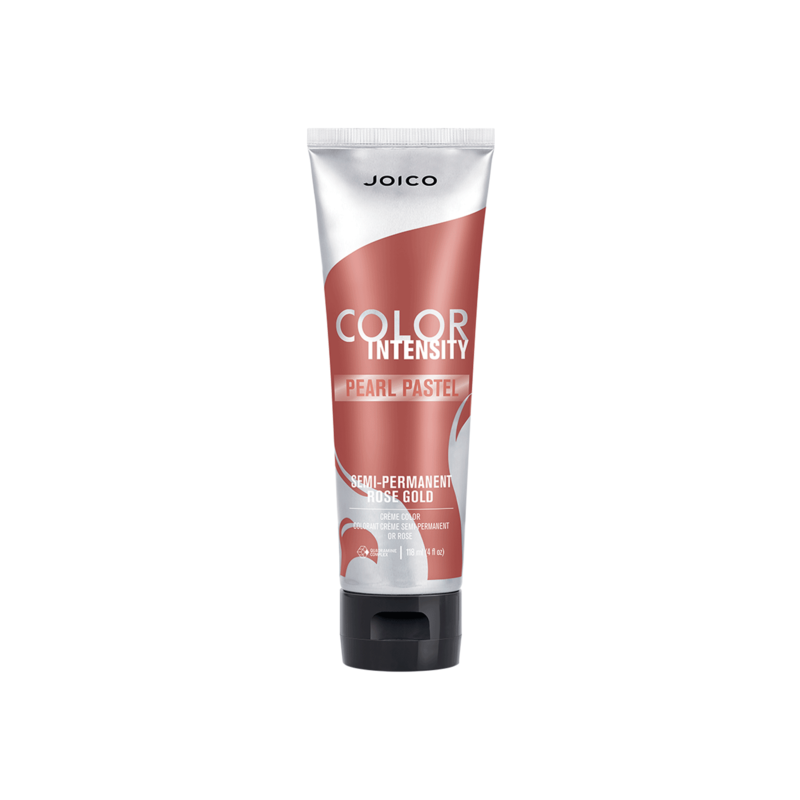 Thanks to Joico's Color Intensity Eraser color-obsessed clients can now change their custom color quickly and easily while leaving locks gleaming in healthy condition! 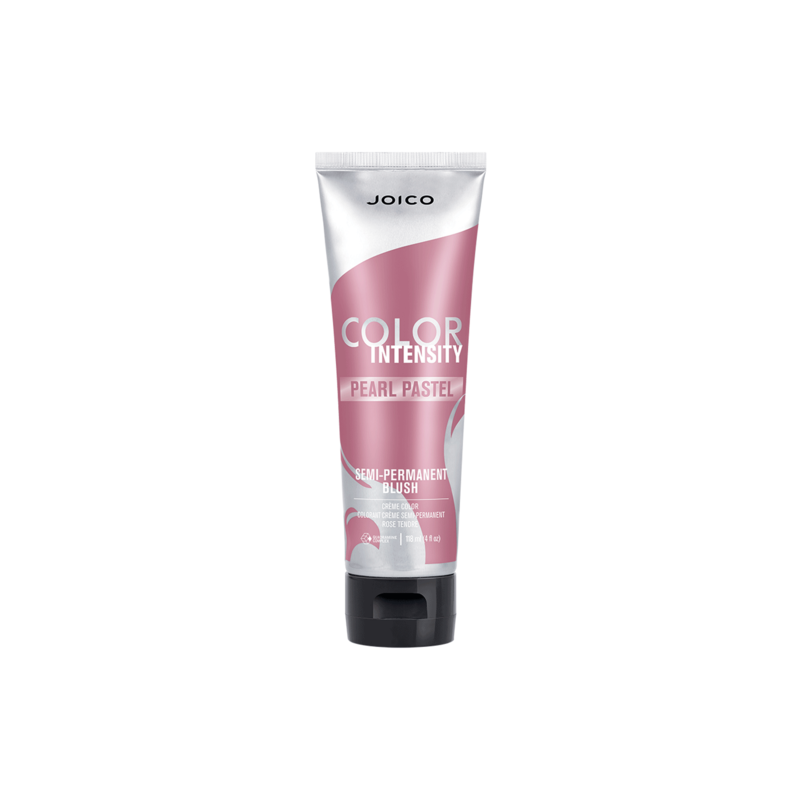 In 30 minutes or less, our brilliant K-PAK® Keratin-enriched formula lifts direct dyes, leaving hair ready for it's next color transformation. 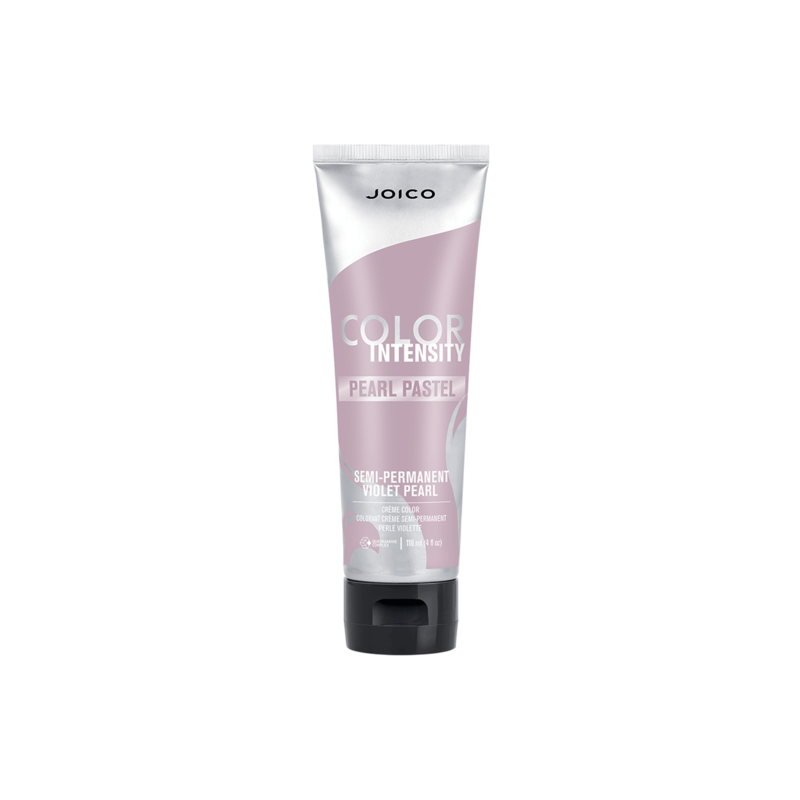 Color Intensity Pearl Pastel shades, a breathtaking new collection of soft, iridescent-like on-trend color. Rose Gold, Violet Pearl, Blush, and Silver Ice. 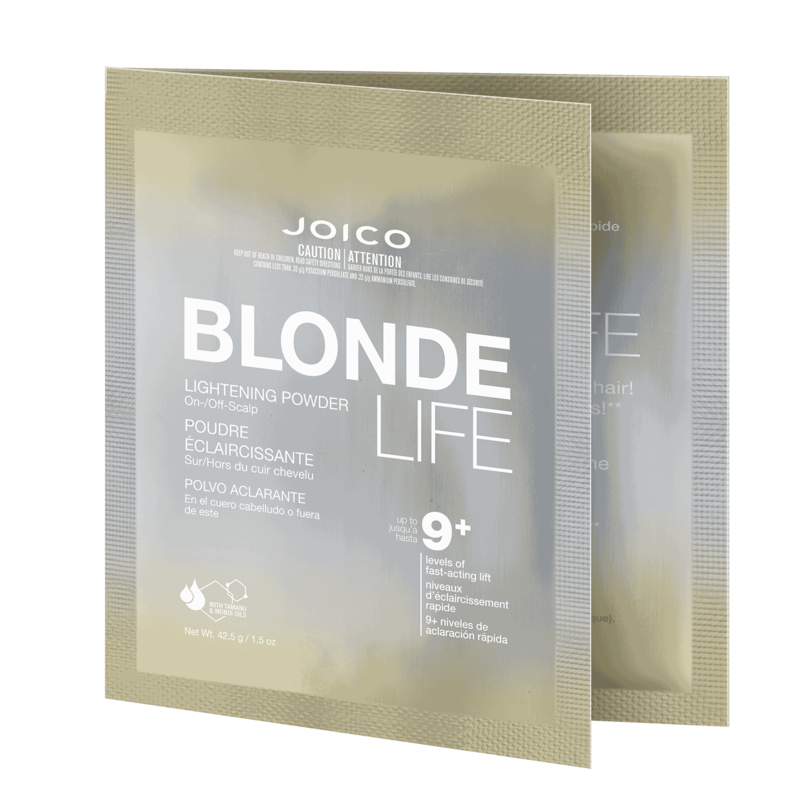 Easier-than-ever (no developer needed), low-commitment (they last 10 shampoos*), and loaded with nourishing, protective ingredients, these 'pearls of wisdom' offer healthy, luminous hair with understated charm.